Cleansing and Detoxing are often thought of as “fads” and to some unnecessary because our organs are made to filter themselves all the time! But in this era we live in people are constantly taking in toxins and other nasty stuff that our bodies are not used to dealing with. The processed foods, unnatural body care products and pollution we encounter is new to us as a species. Our bodies are not designed to filter these types of toxins so they accumulate- which is bad news for us and our hormones! 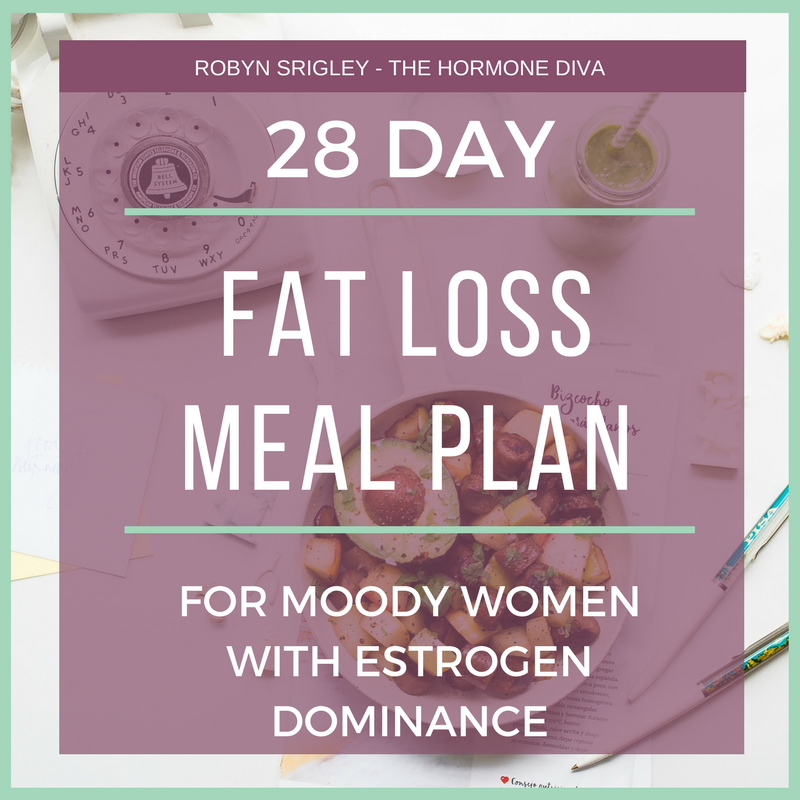 Without being able to excrete excess hormones they build up, and that is bad news! Where Do Toxins Come From? Firstly, our food and water bring in many toxins. Eating foods that come in boxes, bags and cartons means they have been processed. Most all processed foods shouldn’t really be called foods at all because they contain so few real (like- from the ground) ingredients and mostly chemicals to make them taste, look, smell and feel like food. I’m looking at you- frozen meals, crackers and breakfast cereals! To add insult to injury, our water is often contaminated with the hormones that women on hormonal birth control pee into our water systems, plus things like fluoride, pesticides and possibly heavy metals. Pollution is everywhere. From the air we breath to the sites we see to the people we spend time with. For the purposes of this article, I’m talking about air pollution. There is no limit to the number of chemicals that are pumped into our air and waterways everyday. What’s in our water eventually ends up being evaporated and rained down on us, putting it further into the air and our lives. Large cities tend to have the highest concentrations of this air pollution. A very popular herb for both the liver and the kidneys, dandelion is more than just a weed. The root has an affinity for the liver, whereas the leaf likes the kidneys, so for the purposes of this article, I’ll be referring mostly to dandelion root. Some of the helpful actions of dandelion root include being a bitter tonic, an alternative, and cholagogue. All of this to mean that dandelion root helps your liver and gallbladder to function well, including producing and secreting bile as necessary, and it helps overall digestion and detoxification. Dandelion is often combined with other liver-loving and hormone-supporting herbs for best results, as I have done in Detox Tea. Burdock, a plant very common around North America, could be hiding in your backyard or local walking trail! It’s the roots of this plant that are used, and burdock pairs especially well with dandelion, yellow dock and milk thistle to cleanse the liver and also to clear skin. Burdock root is an alterative, diuretic and a bitter. This means that like dandelion root, burdock root helps to cleanse the blood (and clear up skin), and stimulate healthy digestion and detoxification to keep hormones and health optimal. Another root used for helping liver function and detoxification, yellow dock is often harvested from August to October. It is also a blood-cleansing alterative, making it great for skin issues like acne. It also has the action of stimulating liver and gallbladder function, including production and release of fat-digesting bile. 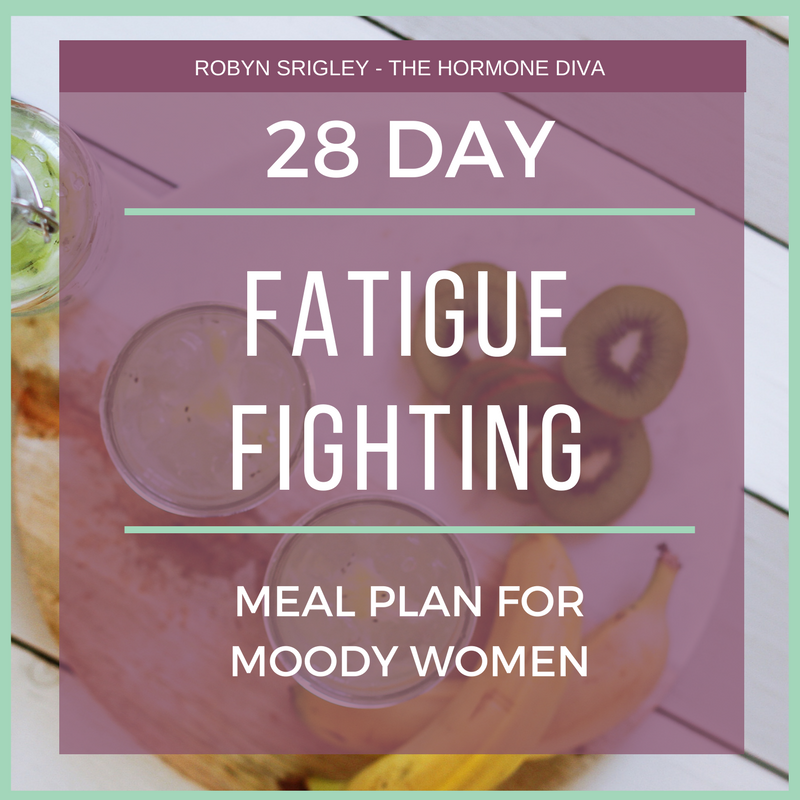 Cinnamon is a favourite herb of mine for many health and hormonal issues, and I often recommend it to private clients and the women in my 21-Day Happy Hormones Diet program. You can read more about the menstrual-specific benefits of cinnamon here. Cinnamon is a fantastic anti-nauseant, antispasmodic, carminative (anti-gas), uterine anti-hemorrhagic (slows heavy flow) and warming uterine stimulant. 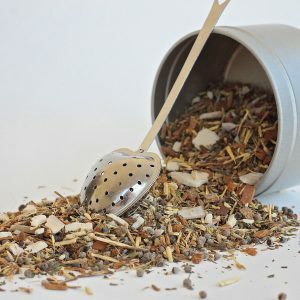 Cinnamon adds beautiful chai-like flavour to my Detox Tea and also serves medicinal purpose. The entire purpose of the Detox Tea is to help women with Estrogen Dominance (take the Quiz to see if this is you) support their hormones and liver to metabolize and detoxify exogenous estrogens properly. It’s antimicrobial and antiviral properties will also help get rid of pathogens (like candida and parasites) that may be living in your gut, slowing down liver function and creating hormone hell. Last but not least on this list is Milk Thistle. One of the safest liver-cleansing herbs, milk thistle has been used for thousands of years to support liver health. Milk thistle is a tonic to the liver, helping it to rebuild and regenerate this important organ. It makes an important addition in my Detox Tea as it combines really well with the other herbs and provides a supportive, regenerating action that some of the other liver herbs in the Detox Tea do not. From my very first period, I always experienced menstrual cramps. Not the barely-there, doesn’t-bother-me type, but rather the give me some Advil and let me sleep kind of cramps. Usually it was accompanied by heavy flow, where I was changing my pad or tampon every couple of hours. Over the years, I was able to slow my flow, but the cramps continued. 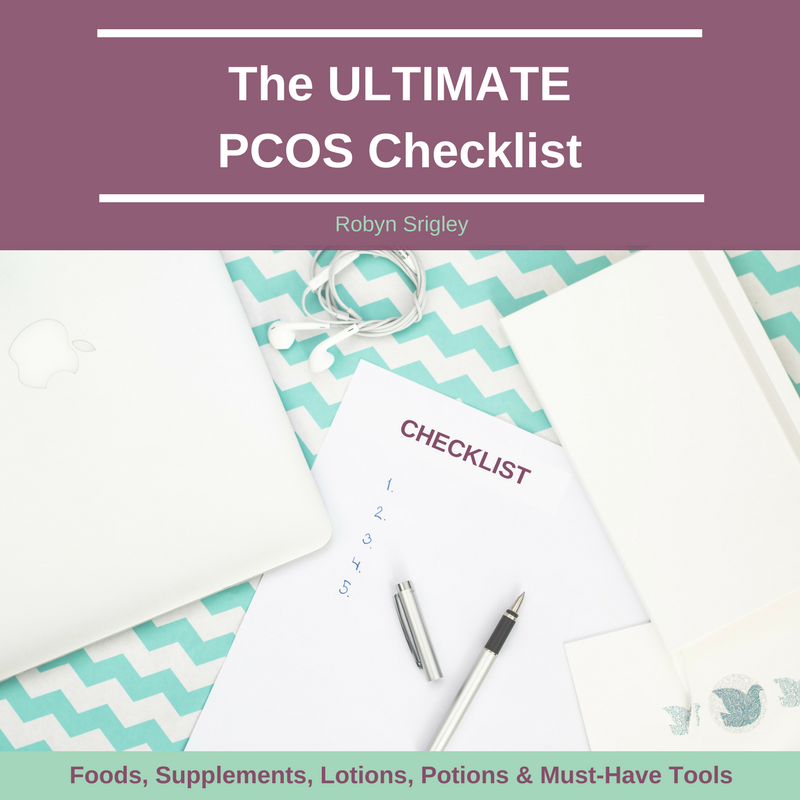 As I went through nutrition school and my journey to healing my PCOS, I searched for a non-pharmaceuticul solution. Knowing that over-the-counter non-steroidal anti-inflammatory drugs (NSAIDS) like Advil and Tylenol are toxic, can delay ovulation and create some serious stomach and gut issues, natural way the only way to go for me. Heat packs alone didn’t help, and beyond this I was at a loss. Until I learned about herbal medicine. 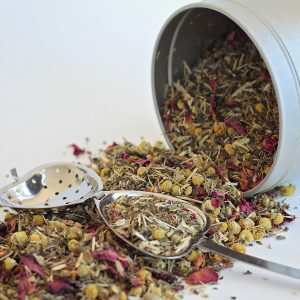 The idea of using plant-based remedies that had been effective for literally thousands of years really intrigued me, and so I went about developing a combination of medicinal herbs to help reduce menstrual cramps and pain. 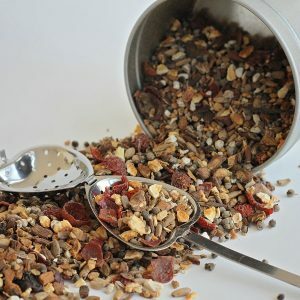 Now you can get it yourself in my Cramp Tea, and you can read about each herb and why I selected it to help with your menstrual cramps below. I simply love the act of brewing a hot cup of pain-relieving tea and curling up with a good movie or book for some “me time” during my moontime. It’s a cyclic ritual that allows me to show myself some love and rejuvenate. Chamomile is one of my favourite medicinal herbs because it’s quite safe to use (even in infants) and has a wide variety of uses. Chamomile flowers can even be grown in your home garden and make a beautiful and functional addition. Chamomile has many actions, including being anti-inflammatory, spasmolytic, mildly sedative, and carminative. 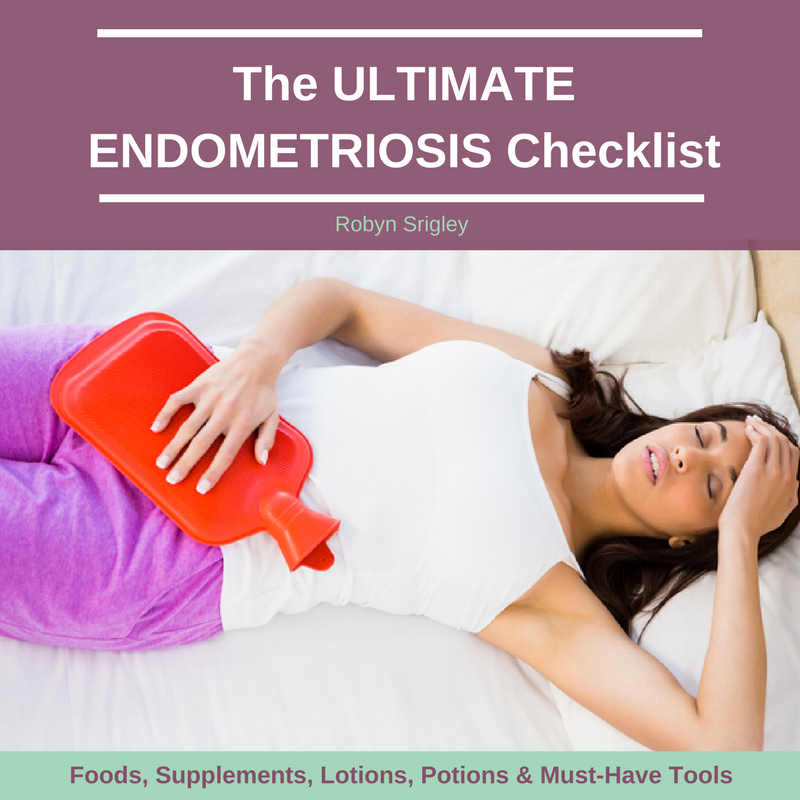 What you need to know from this list is that it’s anti-inflammatory and spasmolytic actions will help to calm uterine contractions. The mild sedative action is helpful for calming us down and allowing our nervous systems to relax as our uterus does during that time of the month. A classic female herb, this nutrient-dense leaf from the plant we get our raspberries from provides both support for our reproductive system and loads of essential vitamins and minerals that are supportive to health. Raspberry lead is a spasmolytic herb that also helps to reduce prostaglandins, a big contributor to menstrual cramps (and menstrual diarrhea). The antioxidants and vitamins and minerals like vitamin C and iron help support normal menstrual cycles. This is partly why raspberry leaf is known as a uterine tonic, being able to generally strengthen and tone the uterus and entire reproductive system for healthier cycles and flow. Also known as Chaste Berry and Chastetree Berry, this is one of the most popular herbs for women’s health, and it’s one I get asked about a lot. It is mainly found in the mediterranean. It is the berries of the vitex plant that are used as medicine, and this plant is mostly used for female health issues. Vitex can be purchased as capsules, tincture and the dried herb to be used as tea. Vitex is used for the treatment of female hormonal and fertility issues. The main way that Vitex works is by stimulating the pituitary gland in your brain to produce hormones. Specifically, it stimulates the production of more luteinizing hormone (LH) and progesterone. Both of these hormones spike at or around ovulation. The way that Vitex is able to get your body to do this is by suppressing prolactin production. 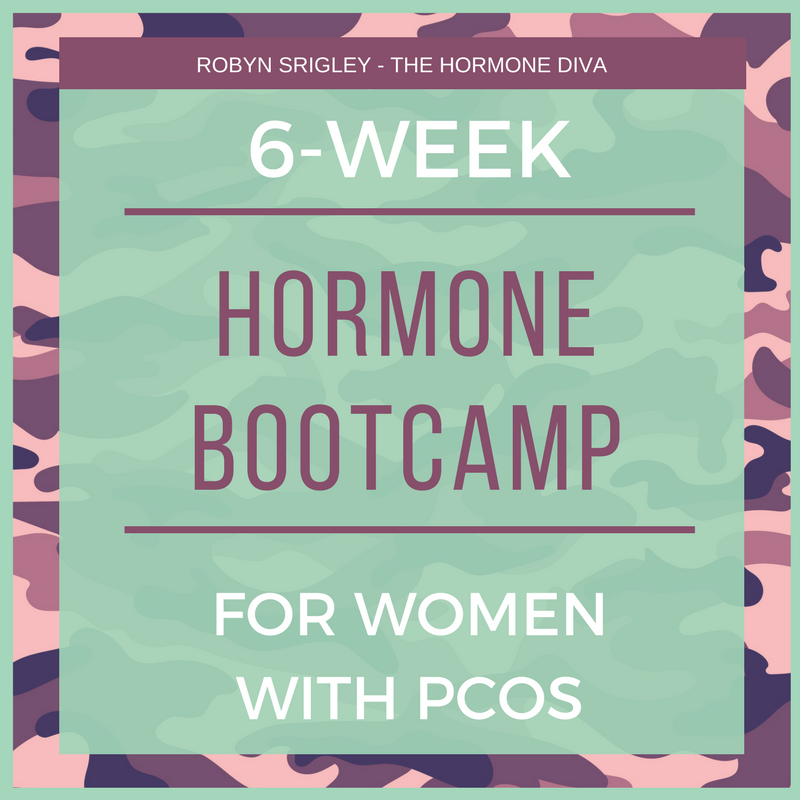 Prolactin is a hormone that when high enough will prevent ovulation from occurring, so reducing levels of this hormone is key to increasing LH and progesterone for successful ovulation and a strong luteal phase. In this way, Vitex indirectly helps with menstrual cramping because it will move to balance progesterone levels, and low levels of progesterone contribute to PMS and resulting menstrual cramping, as well as breast tenderness and irregularities. If you want to know more about Vitex and whether it’s right for you, check this out. Native to Eastern North America, Cramp Bark (aka Viburnum opulus) is a classically used medicinal for dysmenorrhea or menstrual cramping. Cramp Bark is a uterine tonic, uterine anti-spasmodic and musculoskeletal anti-spasmodic, making it perfect for cramps. Because of it’s affinity for reducing spasm in the uterus, it’s also been used for threatened miscarriage, UTI spams, irritable bladder, and chronic pelvic pain. This herb can be used dried in a tea (as in Cramp Tea) or as a tincture. Typically it is recommended that this herb (along with the others on this list) be used a few days prior to the period and during the whole bleed for best results. Do not use this herb if you have kidney problems and shouldn’t been used during pregnancy or lactation without supervision from a qualified herbal practitioner. Ginger is widely used in cooking and is seriously delicious. It’s so versatile, and can be used in both sweet and savoury dishes. It can also be used medicinally, as a tea, tincture or capsules. I use ginger quite a bit in the Tea Shop, and it plays a big role in my Cramp Tea. Some of the many actions of ginger or Zingiber officinale include being a carminative (anti-gas), anti-nauseant, spasmolytic, anti-inflammatory, and a digestive stimulant. In fact- it has many of the same properties as chamomile, as these herbs are often combine together. Many women experience digestive upset alongside their menstrual flow and cramps, making ginger an ideal choice. In studies for it’s anti-inflammatory benefits, it has been shown just as or more effective than over-the-counter NSAIDs. In an Iranian study on women with dysmenorrhea, after using ginger for just one menstrual cycle, the severity of their cramps went from 28% to 8% and 36% of these women were “considerably relieved” from their cramps using ginger. An unusual choice, and most often thought of as a culinary herb, parsley has many medicinal benefits as well. One special property of parsley is it being an emmenagogue meaning that it stimulates menstrual flow. This is perfect for women who notice brown/pinkish spotting before their red flow arrives or experience menstrual cycle irregularities. Like raspberry leaf, parsley contains many menstrual-supportive nutrients such as calcium, magnesium (a natural muscle relaxant), B vitamins and iron. Because it helps to cleanse the kidneys, it may help to reduce bloating and water retention contributing to menstrual symptoms like breast tenderness, bloating and that ‘full’ feeling in the uterus that often comes along with cramps. Waking up, stepping on the scale. Shocked by the number, you remove jewelry and heavy clothing. It barely budges. Stripping down naked, you step on again. Still a scary number. How is it possible to gain 5lbs in a week? Depressed and exhausted by what you see, you would rather climb back into bed under the covers than get dressed and go about your day. What’s the point of leaving the bed anyways? You’re just going to be tired all day, and self-conscious that everyone is judging your ‘lumpy’ body. This is a familiar tale among the women in my 21-Day Happy Hormones Diet program that even I have felt from time to time. Why will my body not cooperate? How can I make it do what I want? Firstly, don’t give up- there’s ALWAYS an answer, even if it takes some time to find it. Today, I want to help you find that answer- the relief of knowing that you’ve been searching for. Why Am I Exhausted and Gaining Weight Like Crazy? The answer could be connected to what’s happening in your neck. Yes, that’s right- I’m talking about your thyroid gland. And before your close out this article because your thyroid test has come back “normal” I urge you to finish reading and take my Hormone Imbalance Quiz to see if those ‘normal’ tests are telling a lie. Under active thyroid, sometimes called hypothyroidism is a very common issue with women. Your thyroid gland has many very important functions in the body (which you can see below) and may become sluggish over time for various reasons, which are outlined below. Simply put, if your thyroid is under active, it may not be producing thyroid hormone (T4) and may not be able to convert T4 to the more metabolically active form of thyroid hormone, T3. Doctors will often test Thyroid Stimulating Hormone (TSH), but this is a hormone made in the brain to tell the thyroid to make more hormone rather than being an active thyroid hormone itself, so it’s often not the best measure of thyroid health. However, high TSH levels could indicate a sluggish thyroid as well. NOTE: Research suggests that upwards of 90% or more of under active thyroid cases are Hashimoto’s Thyroiditis, an autoimmune thyroid condition that requires slightly different treatment than regular hypothyroidism. If you are unsure or would like more clarification, please don’t hesitate to contact me or ask your doctor. To see if your thyroid gland may be under active, contributing to your symptoms, and learn why this might be happening and what to do about it, take my quiz. Food is medicine. If only our traditional medical doctors would subscribe to this school of thought, we would all be better off. But instead of blaming others for our lack of answers or relief from suffering, it’s time to take back control of our own thyroid health with foods. As the thyroid gland requires small amounts iodine to function (T4 uses 4 iodines and T3 uses 3 iodines per molecule), sea vegetables can be beneficial. Unlike iodine supplements, which can be extremely high in dosage (and too much iodine actually depresses thyroid function), sea vegetables contain iodine in a natural form along with many other vitamins and minerals that promote good thyroid health. For example, just 1 tbsp of dried dulse (a type of seaweed) contains 500% of your daily recommended intake of iodine. Sea vegetables like dulse and other listed below also have loads of hormone-promoting vitamin C, blood sugar-balancing manganese, skin-clearing vitamin A and energy-boosting iron. Like the mineral iodine, iron is important for thyroid health. Low iron (Ferritin blood levels below 70) contribute to thyroid dysfunction, thyroid-related weight gain and hair loss, fatigue and mood disturbances like depression. A favourite seed very high in the mineral zinc, sesame seeds could be supportive to a healthy thyroid gland to shift the scale and energize you. As little as 1/4 cup contains 25% of your daily recommended intake of zinc. Zinc is required in a few steps to creating healthy thyroid hormones. First, zinc is required to produce T4, the less metabolically active form of thyroid hormone. Zinc is also necessary to convert inactive T4 into the highly metabolically active thyroid hormone, T3. Lastly, Zinc is needed for the health of your thyroid hormone receptors. You can have sufficient levels of T3, but if your thyroid hormone receptors aren’t working optimally, you can still experience thyroid symptoms like weight gain, fatigue and hair loss. Brazil nuts are one of my favourite “therapeutic foods” to recommend to my private clients. A therapeutic food is simply a food high in one or several nutrients, which if taken consistently in high enough amounts, could help to alleviate symptoms. Brazil nuts are one of the highest sources of selenium, another healthy thyroid mineral, like zinc, iodine and iron. Two Brazil nuts contain about 100mcg of selenium, and most times about 100mcg to 200mcg of daily selenium is recommended for thyroid disorders. This means that simply eating 2 to 4 Brazil nuts daily as a “therapeutic food” could increase selenium levels in the body, assisting thyroid health. Selenium is required for the conversion of inactive T4 into the more active T3 thyroid hormone. Selenium deficiency could contribute to low levels of T3, creating those yucky symptoms of weight gain, fatigue, hair loss and menstrual irregularities. Having adequate selenium levels in the body also helps to lower antibody levels, which is fabulous for the autoimmune thyroid disorder of Hashimoto’s Thyroiditis (which makes up about 90%-97% of all thyroid disorders). Raw, unpasteurized apple cider vinegar (like Bragg’s or Filsinger’s) has numerous health benefits, and supporting a healthy thyroid gland for weight management and good energy is one of them. Specifically, apple cider vinegar contains acids, enzymes and beneficial probtiocs- all necessary for thyroid function. Remember that T4 must be converted into T3 to be used effectively in the body? Well, about 20% of this conversion happens in your gut! So, if your gut health is in disarray (as it is in every women with thyroid dysfunction I’ve seen clinically), your thyroid will suffer. Using apple cider vinegar could help to increase stomach acid, which is great for disgusting food properly. Insufficient levels of stomach acid (aka hypochlorhydria) is a leading cause of leaky gut, and a leaky gut will reduce active thyroid hormone and increase inflammation- potentially contributing to hypothyroidism and autoimmune Hashimoto’s Thyroiditis. Apple cider vinegar also contains beneficial probiotics, and these healthy bacteria are very important for thyroid health. For example, gut bacteria assist the conversion of T4 to T3 in the gut. Specifically there is an enzyme involved in the gut conversion that actually comes from healthy gut bacteria. 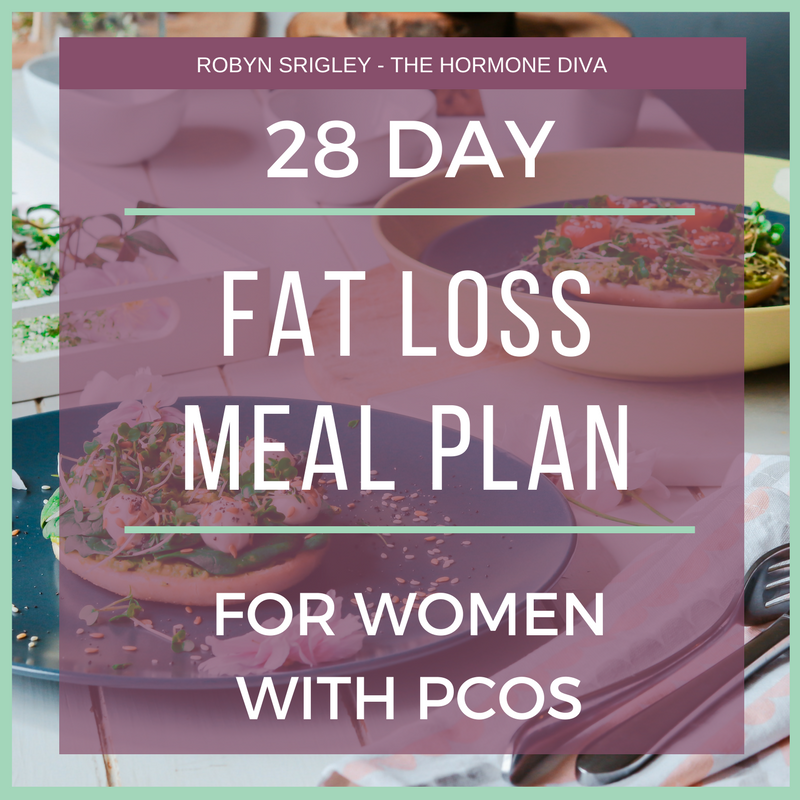 If this conversion is reduced, you may end up with “normal” thyroid labs despite having thyroid-related symptoms like unexplained weight gain, fatigue, hair loss and depression. Beets are a serious superfood. They support the liver, build the blood and provide valuable vitamins and minerals. When you use beets to create the tonic Beet Kvass (see recipe below), it’s like putting those benefits on overdrive. Beet Kvass is a fermented beet drink. It contains loads of nutrients including iron, folate, manganese, magnesium, fibre and vitamin B6. Because it’s fermented, Beet Kvass also had loads of those beneficial bacteria or “probiotics” that I mentioned in the previous section. We know that iron and probiotics are both important for healthy thyroid function, and beets are a great way to get both (and more)! Beets also help to detoxify the liver. Liver health is important for thyroid function in a few ways. For example, when you eat a meal with fats, your liver and gall bladder create and secrete things like bile acids to help break it down. Bile acids need to be converted into secondary bile acids in the body to function as they should, and probiotic gut bacteria are how it’s done. When bile acids are converted properly by probiotics, activity of enzymes that convert T4 to T3 are increased. Wash beets and chop roughly. Add to a glass mason jar big enough for all beets and water, or use a couple of smaller jars if necessary. Add water to about 1/2 inch below the lid. Twist on lid tightly, and you might want to label with the date. Keep the jar at room temperature for 4-5 days or up to a week. After fermentation time, store the kvass in the fridge. You can reuse the beets for a second batch, but after fermenting a second time, throw the beets away and start fresh.